Right now you can save thousands of dollars at the motorhome clearance sale going on here at Bullyan RV! With every kind of motorhome available, you are sure to find the RV that will provide the comfort and convenience your family needs. 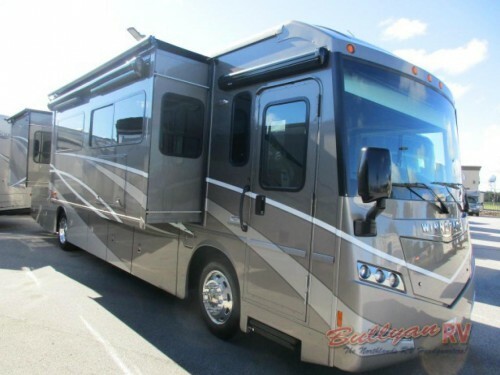 Let’s take a look at some of the amazing recreational vehicles we have available. You can save thousands at our amazing motorhome clearance sale! Find both Class A gas and diesel models! As part of this clearance sale, we will offer both Class A diesel and Class A gas models, so you can decide the type you wish to own. 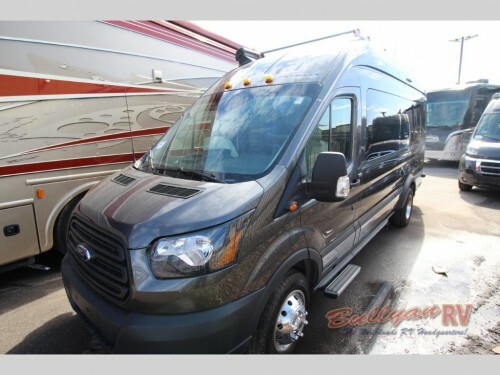 For example, this Winnebago Forza 36 G diesel offers a savings of over $47,000 and a 3 year/100,000 mile warranty, so you can enjoy this triple slide model for years to come. Or maybe you would prefer a gas option like this Forest River FR3 29DS. Find enjoyment inside and out with the luxury amenities including an outside kitchen and entertainment center and a king size master bed! Save big on our Class C models too! You will also find Class C diesel and Class C gas motorhomes at incredibly low prices. Like this Winnebago Minnie Winnie 26A gas motorhome. For only $77,995, you can take home this triple slide floorplan with full kitchen and fantastic split bathroom complete with private toilet and sink area. Plus, you’ll save almost $22,000 on it! With our Class B motorhomes, save big and travel with ease. 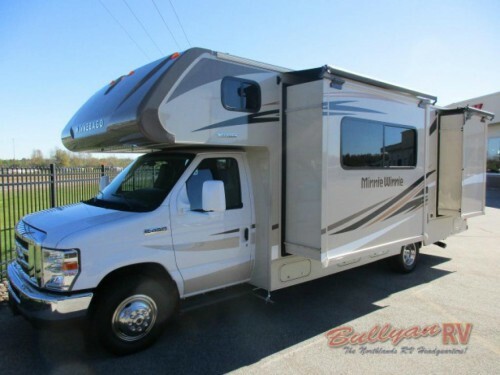 Class B motorhomes are becoming more and more popular because of their compact and easy-to-maneuver design. This Winnebago Paseo 48P, for example, is a couple’s coach that is the same size as a normal van, so driving it will be a breeze. And you will still have everything you need for RVing, from a place to sleep to a full kitchen as well as a combo bathroom with fold down sink! At our motorhome clearance, you can get a luxury RV for a fraction of the cost, and with a motorhome, you will have everything you need right at your fingertips. Contact us today to learn more about the incredible models we have on sale, and then be sure to stop by our location to tour these beautiful RVs for yourself!